Pakistan Cricket Board chairman Ehsan Mani admitted that they didn’t have all ends covered while claiming Rs 447 crore compensation from the BCCI which is the reason why they lost the arbitration case heard by ICC‘s Dispute Resolution Committee. 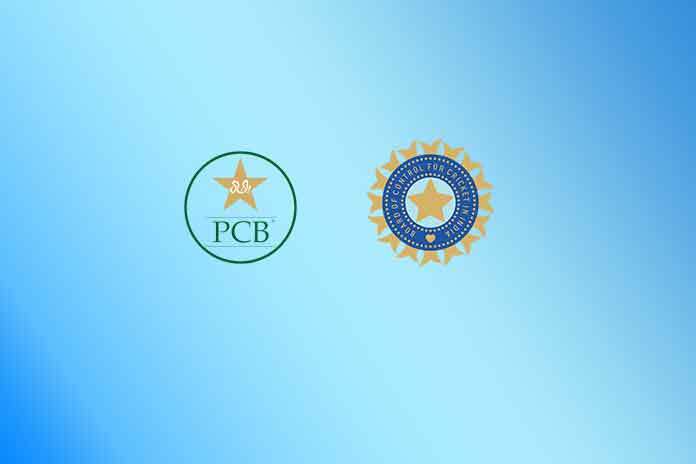 The PCB had claimed a hefty compensation from BCCI alleging that they didn’t honour an alleged Memorandum of Understanding where six bilateral series between 2015-2023 was agreed. The BCCI always maintained that the one page letter signed by erstwhile secretary Sanjay Patel was only a letter of intent and they could possibly have never played without government permission due to prevailing tension between the neighbouring countries. “It is disappointing. The fact is that before filing the case the PCB had consulted the queens counsel lawyers in England and were advised that the claim for compensation was strong and on this basis the PCB went into arbitration and litigation,” Mani said. The former ICC President, however, made the point that there is always a risk involved in litigation. “When I took over, the proceedings of the case were nearly complete and if we had withdrawn, it would have shown us as weak. But whatever the situation is right now, we have to face it and move on,” he said. Mani replaced Najam Sethi who had spearheaded the move to file the litigation against the BCCI last year based on an alleged MoU. Mani said personally he believed that ICC member nations should never go into litigation and arbitration and talks were the best options. Asked about the BCCI official statement that India would now seek costs from Pakistan for the litigation, Mani said since they had won the case it was their right. Sethi had got the PCB’s Governing Board to approve an amount of one million pounds to cover costs of the litigation, which involved hiring top queens counsel in the UK. “Nearly 80 million rupees have been spent on the case,” a PCB source said. The BCCI took the stance in the Dispute Resolution Committee hearings that the MOU was signed in return for Pakistan supporting the Big Three governance system and this didn’t happen, so there was no question of playing the series. Mani, however, made it clear that Pakistan would like to maintain its relations with the Indian board on basis of equality and would not beg for resumption of bilateral ties suspended since Mumbai terror attacks in 2008.